This is the kind that has to be done long in advance of any proceedings that might threaten your assets, such as bankruptcy, divorce, or judgment. As there are many highly-detailed rules and regulations surrounding this type of asset protection, it’s important to lean on your estate planning attorney’s expertise. These are just a few ways we can optimize your estate plan in order to keep your assets protected, but every plan should be tailored to an individual’s exact circumstances. 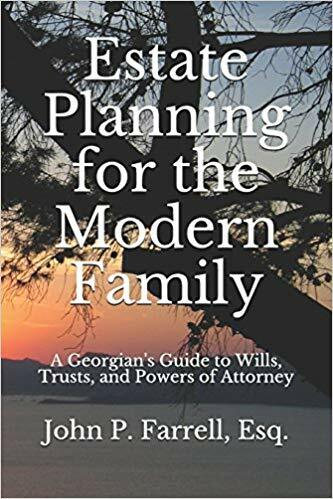 Give us a call today at (678) 809-4922 or get our book, Estate Planning for the Modern Family, to discuss your estate plan’s asset protection strategies. Next Next post: I’m an Executor and I’m overwhelmed. What do I do?